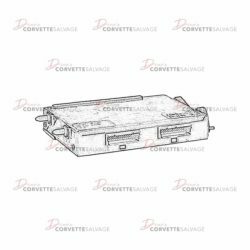 This is a rebuilding service for a C5 CD Changer which can be installed in a 1997 to 2004 Corvette. 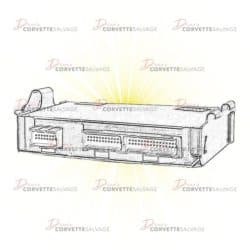 This is a reprogramming service which can reflash and wipe the memory of a 1997 to 2004 C5 Body Control Module to make it like new again. 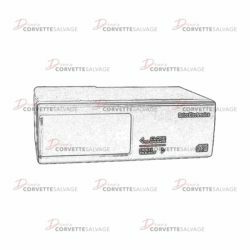 This is a C4 Body Control Module (BCM) Reprogramming Service which can be purchased to program a Corvette's original mileage and vehicle identification number (VIN) to a previously purchased, used body control module. 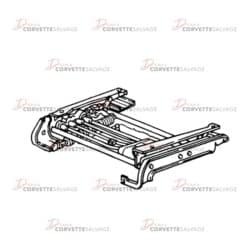 This is a rebuilding service for a C4 Power Seat Track which can be installed on a 1984 to 1996 Corvette. 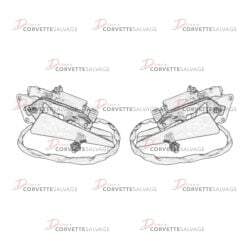 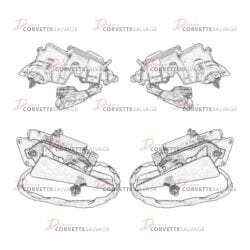 This is a rebuilding service offered by Corvette Salvage for a C5 Headlight Motor which can be installed on a 1988 to 1996 Corvette.